PITTSBURGH - For the second time during what has been a nightmarish stint on the disabled list, David Wright has suffered a setback, adding another complication that could carry consequences both now and in the long term. Wright has been diagnosed with lumbar spinal stenosis, a narrowing of the spinal column, according to Mets assistant general manager John Ricco. 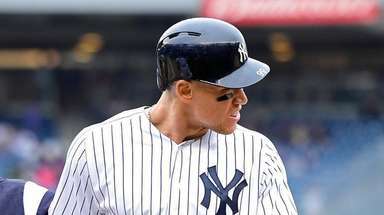 He has been shut down from baseball activities for a week, a sign that his absence could drag on for several more weeks. 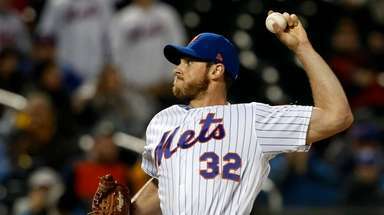 The Mets insist that they've received no indication that the condition is potentially career-ending. However, according to one expert, a wide range of outcomes exist. While Wright could manage the pain stemming from what essentially is an arthritic back, it's also possible that the pain will worsen and ultimately hasten the end of his playing days. The uncertainty comes at a time when the Mets owe the 32-year-old third baseman $102 million through the 2020 season. "The prognosis of this really depends on how bad it is," said Dr. Chris McKenzie, a board- certified physical therapist who also is an adjunct professor at Drexel University. McKenzie, who has not examined Wright, said lumbar spinal stenosis is caused by "too much compressive force" in the back. 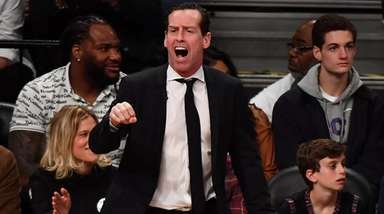 It's a description that fits Wright, who suffered a stress fracture in his back in 2011. Wright has endured hamstring strains in 2013 and this season, which is what initially sent him to the disabled list on April 15. "All of them are probably all related in some manner," said McKenzie, who indicated that spinal stenosis often comes with lower-body issues. For now, Ricco said Wright will rest and continue on an exercise program to strengthen his core and stabilize his back, measures designed to ease the stress on his spine. "They hope that will alleviate what he's feeling," Ricco said. Wright's back problems had halted his rehab once before. Earlier in the month, he was set to begin a rehab assignment before his back flared up. After a regimen of anti-inflammatory medication, Wright graduated to running and fielding drills before Saturday's setback halted his progress. "When I talked to David, he said when [doctors] initially put him on some medication, he got a lot of relief," Ricco said. "But that's kind of plateaued. [The pain] hasn't been knocked out completely, so the doctor said [to] try to give that a chance to happen. They want to back off the running, do these exercises for another week and see where we're at at that point." Ricco insisted that the Mets have no long-term concerns about Wright's back. When asked if the condition is degenerative, Ricco said he had been given no such indication in conversations with doctors. Said Ricco: "I don't think so, because if they're talking about rest and having it go away if it's strengthened, that means it's got to be able to get better." Ricco, however, acknowledged that doctors did not expect Wright's back issue to linger as long as it has. "It sounds to me like the prescription is fairly conservative," Ricco said. "It's nothing radical, so it should get better. The doctors aren't necessarily that worried about it. It's just something that seems to be taking longer than we initially thought." In recent years, a disturbing pattern has emerged with Wright, who has been plagued by major injuries that have cost him significant time. Last year, he endured the worst season of his career as he played through a major shoulder injury. 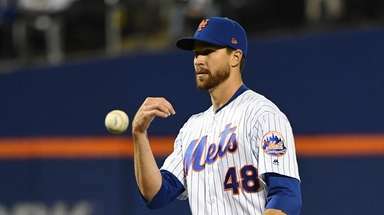 Wright appeared to be past that ailment this spring before hurting his hamstring in the Mets' eighth game of the season. He was hitting .333 with a homer and four RBIs when he went on the disabled list. For now, Wright's back pain appears to be manageable enough that he has lobbied team officials to play through it, according to sources. "Movements involving extension and rotation are going to cause him pain," McKenzie said of actions that include hitting and throwing. While it's possible that Wright can manage the pain effectively or even significantly improve his condition, there are no guarantees. 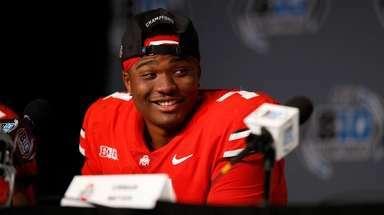 "There is no way to say if he goes through physical therapy and if he gets all his treatment if he's actually going to improve or not," McKenzie said. "Some people improve and others not."